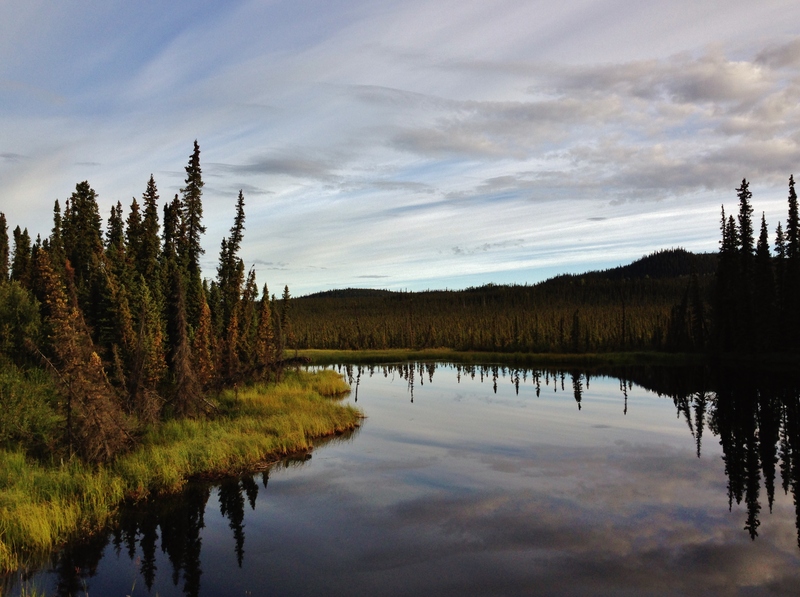 Today’s story is about peace, peace of mind, peace of being in the middle of nowhere, peace in ones self, just being alone in the wilderness of the Yukon (photo below) or anywhere. I travel to places to find myself, alone with my thoughts, no worries, no one to please, just me, Love or hate myself, it’s me. It’s so clearing of mind to just stand somewhere, no one else around and just enjoy the view and the peace. Today is thanksgiving in the US and today I’m thankful for my very lovely Unbolt, she has been there for me and been so kind and beautiful in every way and everyday! Thank you!! Thank you!! I’m also thankful for my family, good or bad, I’m happy to know they are there, same for my job and other friends! I’m thankful that I have been lucky in life, I may not always feel lucky but when I have the time to think, I know I’ve been very lucky! I have people that love and care for me and at the end of the day, that’s all that means anything! So to all my readers, I hope you find peace and thankfulness in your life, It may not always be great but it’s the only life we have, so hold and love, laugh and enjoy and have hope! Peace my dear friends to you and yours…. I am thankful for my GOD who is over and above everything else. For my family and for my friends. The lovely, very beautiful post, Walt!